Kenneth Volk Vineyards An exceptionally rare gem deep in the heart of Santa Barbara's Santa Maria Valley, Kenneth Volk Vineyards is found on the Foxen Canyon Wine Trail in the original Byron Winery. 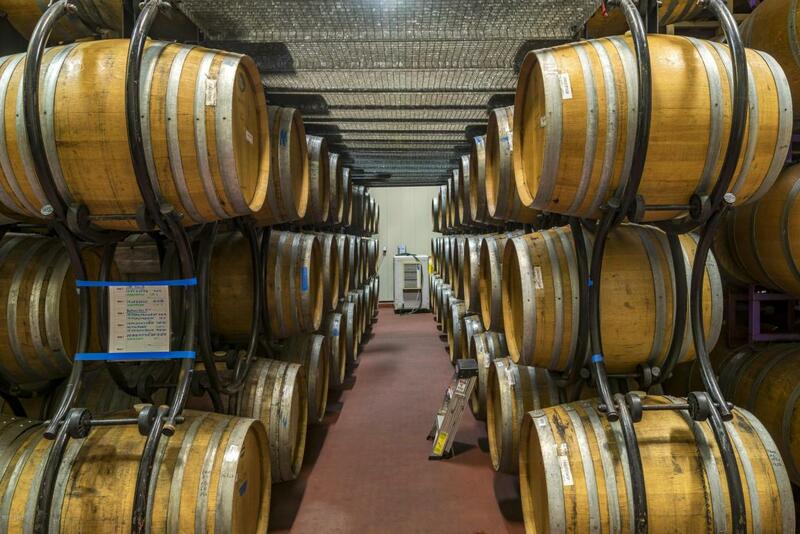 The landmark property, including a 25,000+ case winery includes a desirable tasting room and is available turn-key. 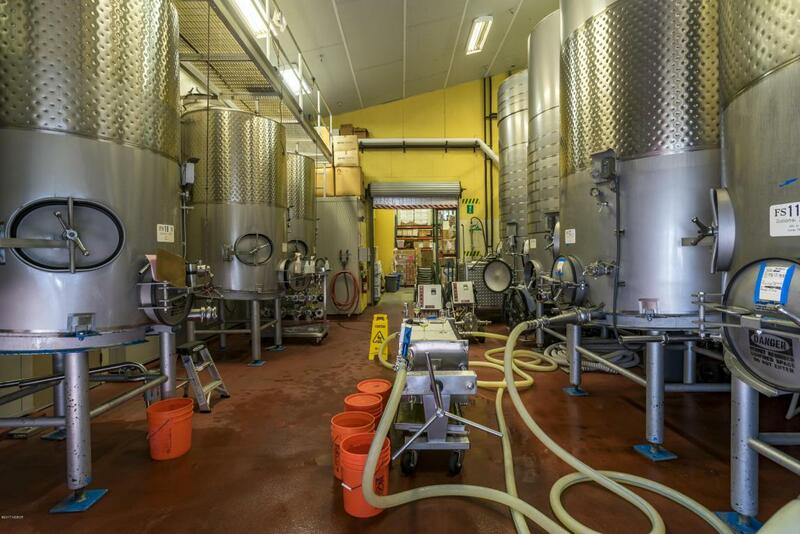 Industry legend Kenneth Volk extensively upgraded and equipped the facility for high-end, sophisticated winemaking. Seldom is a winery of this quality and size offered at this price. 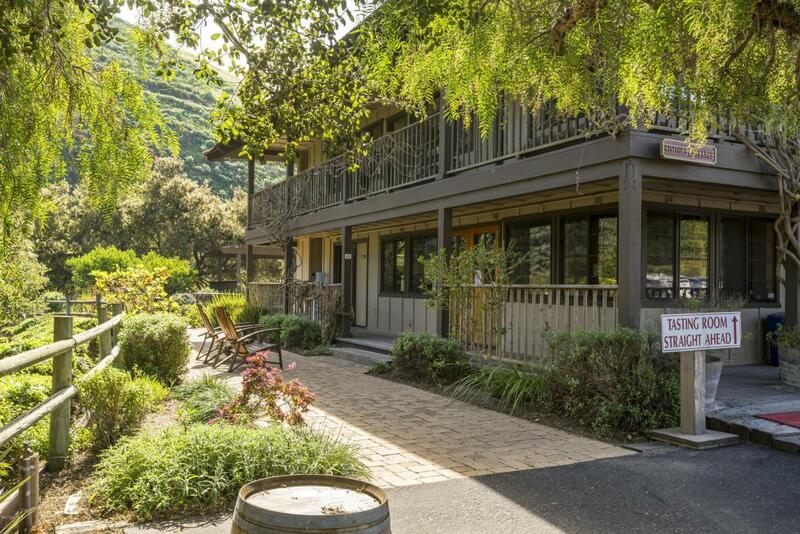 A serene setting home to colorful gardens and a meandering creek, the impressive estate includes 4+ acres of fallow vineyard land ideally suited for Chardonnay and Pinot Noir. 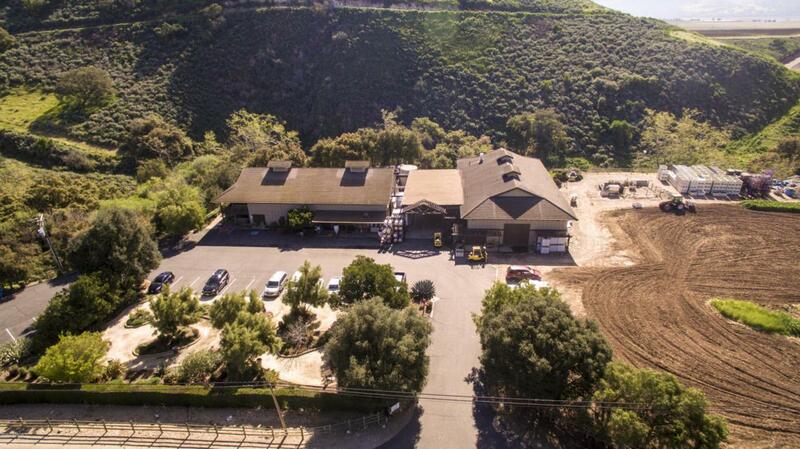 A commercial kitchen, spacious event areas, and ample office space add tremendous value to the property. Listing provided courtesy of Jenny Heinzen of Jenny Heinzen Real Estate.